We’re so excited to say that Pitch and Praise is just a little over a month away! At Westheights Sr. Highs we love getting away from it all and getting a chance to hang out together for a whole long weekend in Paris! Pitch and Praise is a weekend for us to go outside: we go outside of ourselves (and literally outside!) and open ourselves up to who God is and what He is doing. For four days full of laughing, games, speakers, music, dancing, tuck shop, french fries, and maybe some tears, God will ask us to open up a bit (or maybe a lot). Pitch and Praise is an outdoor camping retreat that takes place every year over the May long weekend. We’ve been going to Pitch for six years now and always have a fantastic time. Some of our leaders went when they were in high school and still love going – that’s how awesome it is. The weekend combines great general sessions with sports and gaming tournaments, workshops, prayer experiences, movies, and so much more. And we camp the whole time! 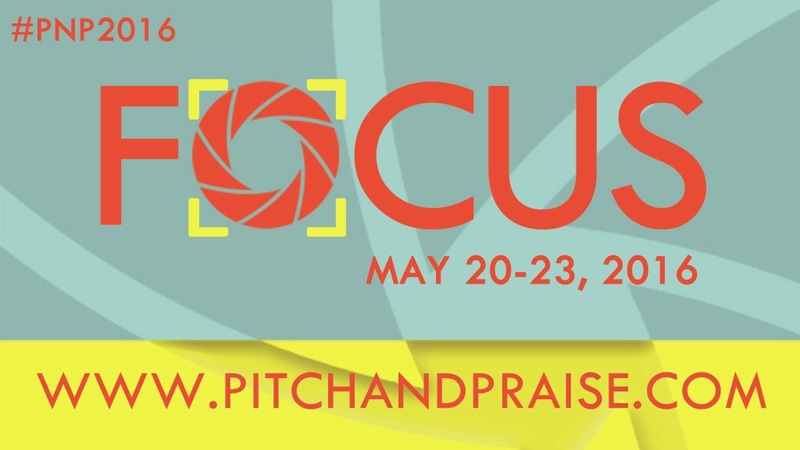 The early bird rate for Pitch and Praise is $125 if you register before April 23rd. It’s a great deal that covers all your food and activities for the weekend. After the 23rd, the price goes up to $145, so register now and save that cash for those french fries! We want as many people as possible to come to this event. Subsidies are available upon request. Just contact Tom Fenske for more information. Click here to download the registration form right now!